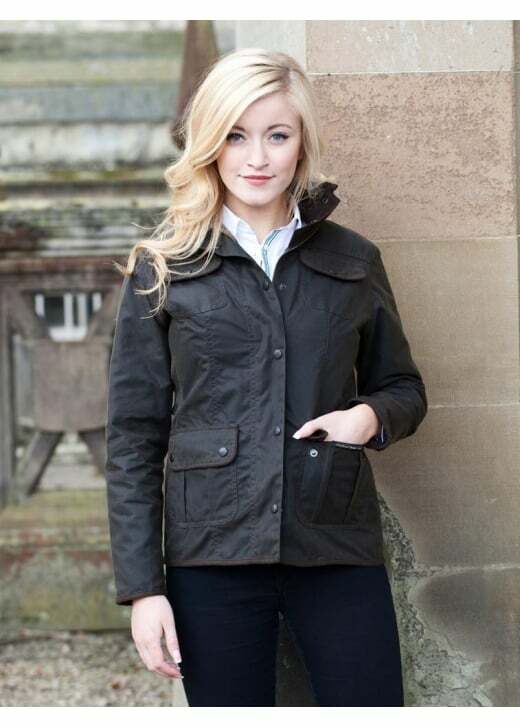 The Ladies Utility Wax Jacket is one of Barbour's signature tartan lined wax jackets. The Ladies Utility Wax Jacket is one of Barbour's signature tartan lined wax jackets. Stylish, versatile and easy to wear, this jacket works wonderfully as part of a country day look. It also provides endless comfort and warmth due to a number of features designed specifically for country living. Showing our 1 review for Barbour Ladies Utility Wax Jacket.